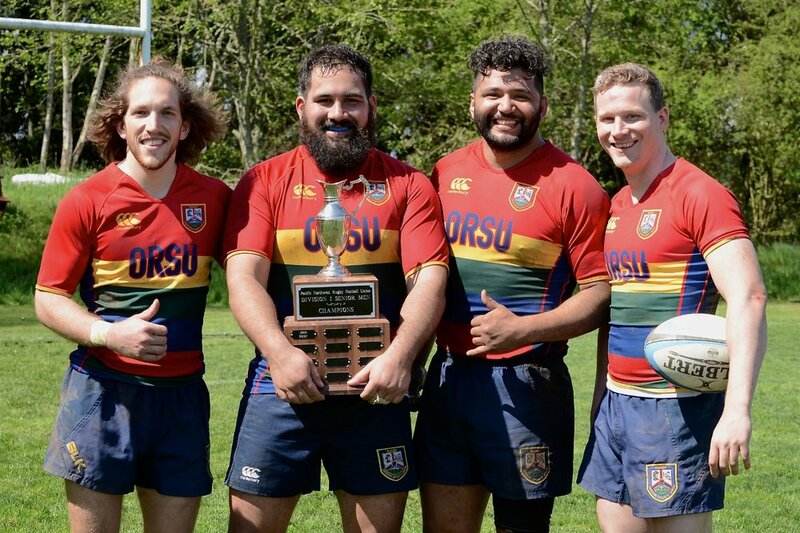 Since 1974 our ORSU Men’s 15’s Rugby team have been tackling it out across the Pacific Northwest with some of the toughest and biggest rugby clubs out there. The Pacific Northwest men’s league season runs from August through November, restarts in February, and finishes in May with playoffs. The ORSU Division 2 Men’s Side continue to reach finals each year, and are considered one of the strongest teams in the PNW. Rugby trainings are two evenings a week during the season with matches on Saturdays. Learn more how you can be part of this team.